The word ‘sustain’ means to maintain a process or system going and sustainability has objective to sustain the life of our planet for foreseeable future. The usual constituents of concrete are aggregates (both fine and coarse aggregates), hydraulic cement as cementitious material and water; other constituents are not included (used to make special concrete). The annual global production of concrete reached more than 1 m3 per capita. At the same time around 5 billion tons of by-products from industries and wastes generated after consumption of products in our regular life which can be recycles readily. Of these our concern is glass products; we will discuss about sources, application and usual contamination in waste glass products in our upcoming posts. 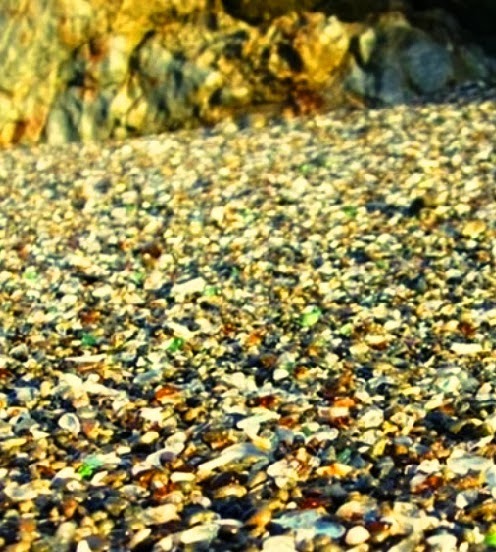 Waste glasses sometimes produce problems in disposal specially where population density is high. Usual use of waste glass is disposal as landfill and some fractions are recycled in glass industries with some difficulties. The difficulties in glass recycling will be discussed in upcoming post. According to Ahmad Shayam and Aimin Xu, 2004-glasses have inert property which facilitates recycling without altering their chemical property and can be used for many times. Now-a-day, exhausting of natural resources, degradation of environment and global warming are considered in every aspects of development, especially in construction and studies to introduce sustainable construction are funding all over the world. Our concern, as civil engineer, is construction materials, process and applications. In regard to fine aggregates, now partial replacement of sand and even complete replacement with waste residue are studied and a new concrete named sandless concrete is also studying where all fines are omitted. We will discuss all of these in our next posts. 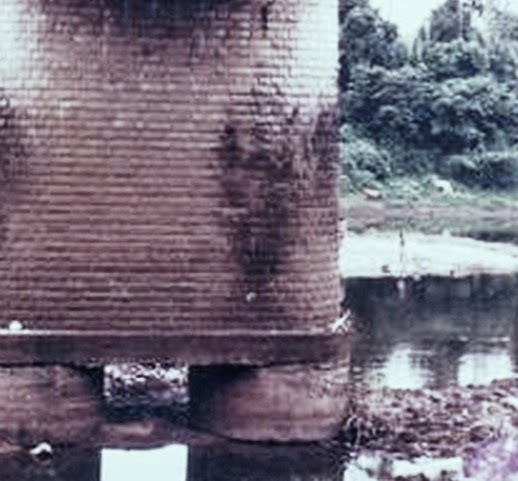 c. Structures like bridge piers may be sunk as consequence of extraction of excessive sand etc. Not only as fine aggregates but also as coarse aggregates, crushed glass was studied; but a reduction in workability of concrete is observed which in turn affect on compressive strength of concrete. The workability reduction will be discussed in our next pos. It is to keep in mind that some deleterious reaction is observed due to siliceous nature of glass like alkali-silica reaction (ASR).